I have not received the product I purchased as of yet but whatever concerns I had customer service was very quick to resolve for me. 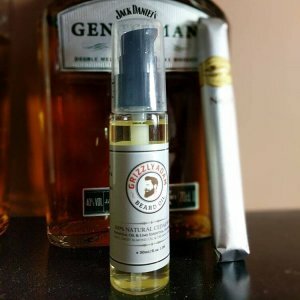 I placed a double order and customer service contacted me to verify if the order was placed correctly or not. 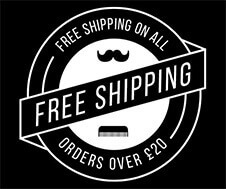 They saved me some money by catching my mistake. 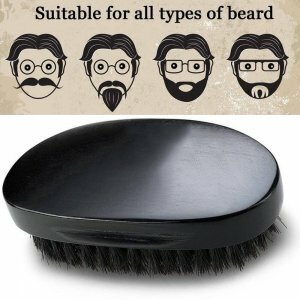 I did purchase during the holiday season so it takes a little longer for international mail to arrive. 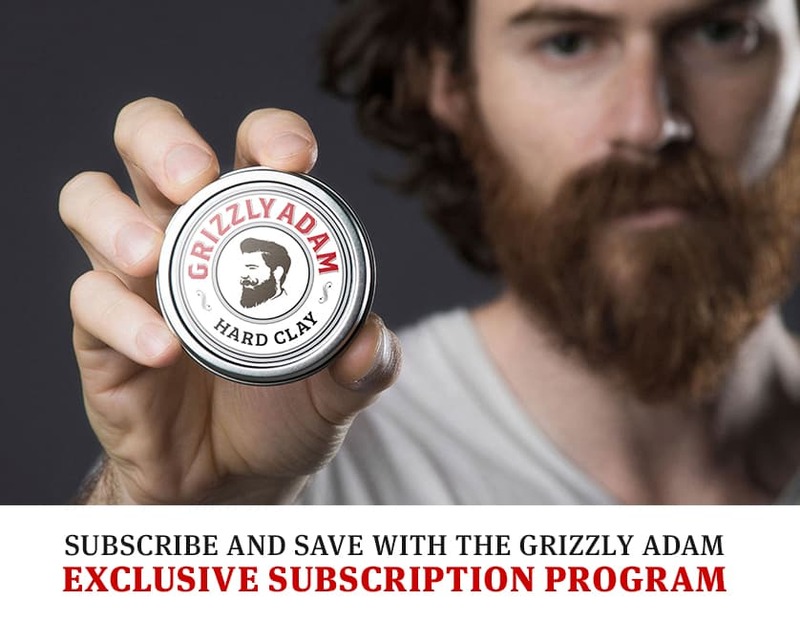 Over all I was satisfied with the service provided. 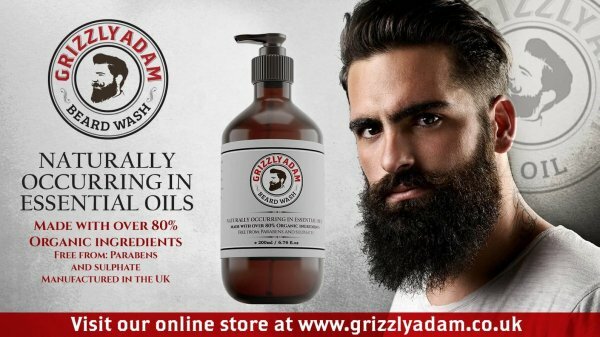 I will update on the product once it arrives. 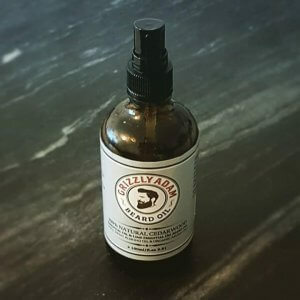 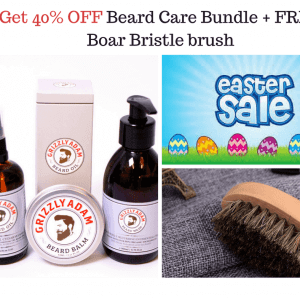 Beard wash for men will delicately cleanse both face hair and also the vulnerable skin underneath, leaving both beard and face clean, soft, manageable and also smelling wonderful. 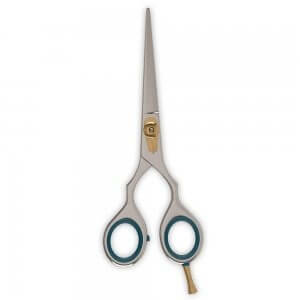 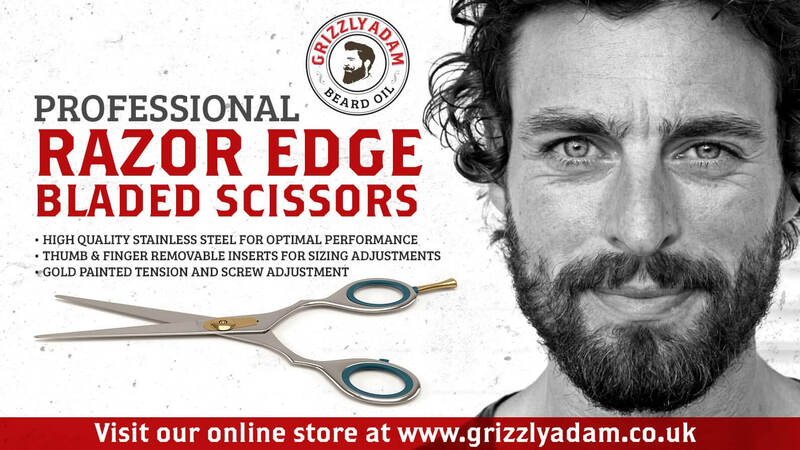 Grizzly Adam Razor Edge Hair Cutting Shear Scissors are specifically designed for high performance and quality results. 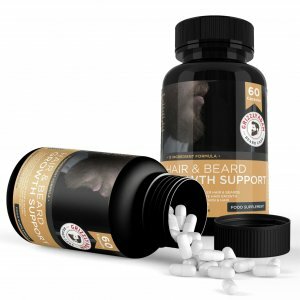 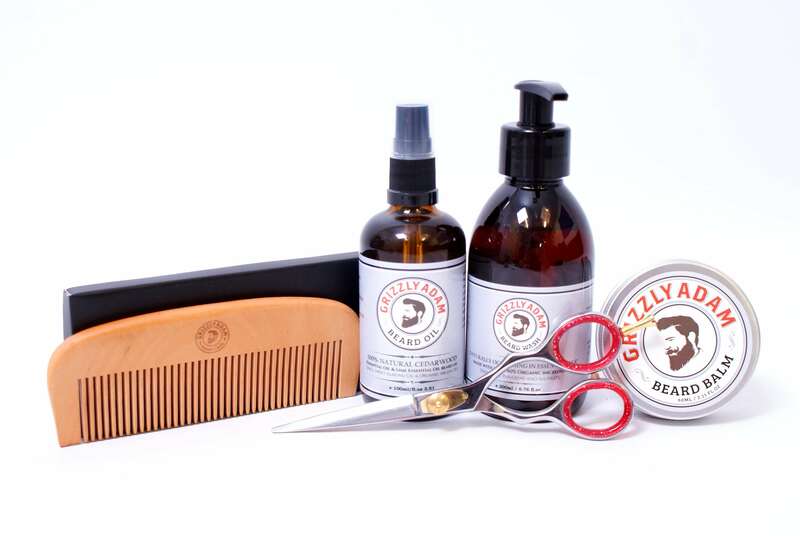 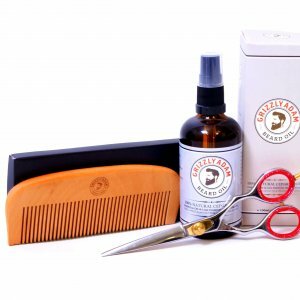 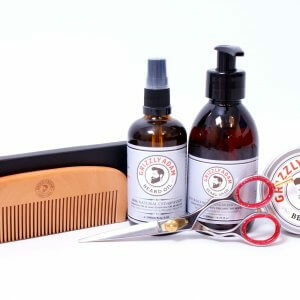 They are a must-have for professional barbers, beard care lovers, and deliver sleek, effortless results. 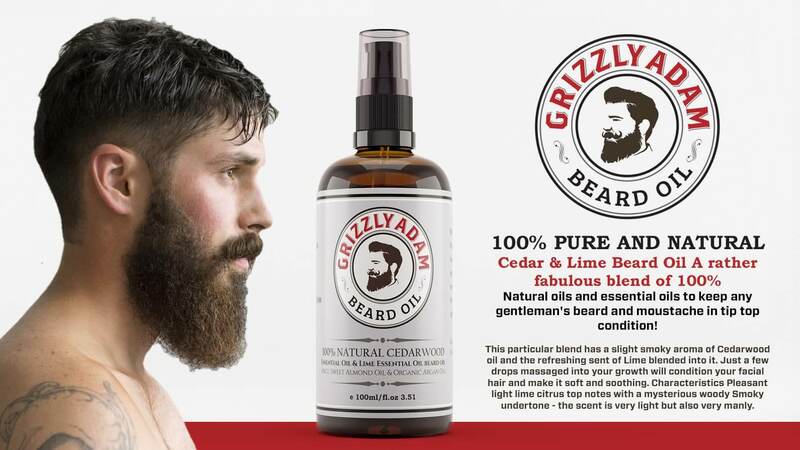 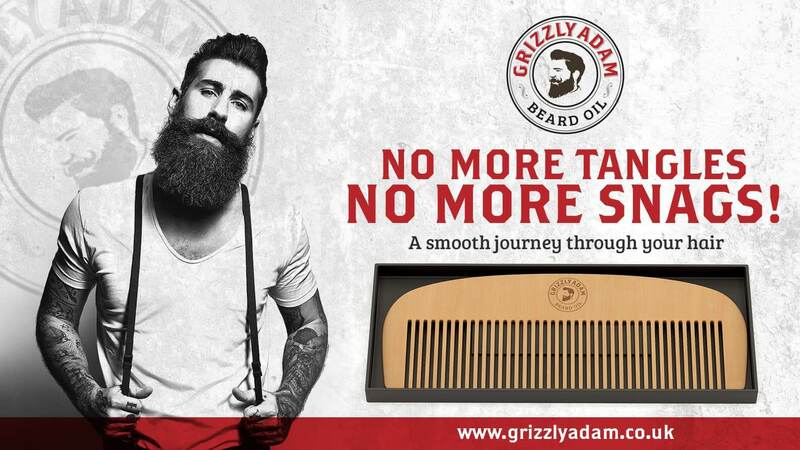 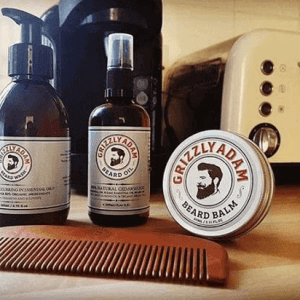 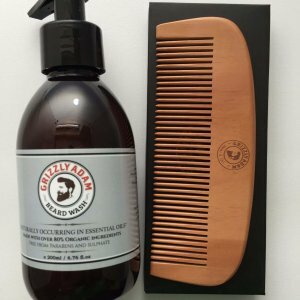 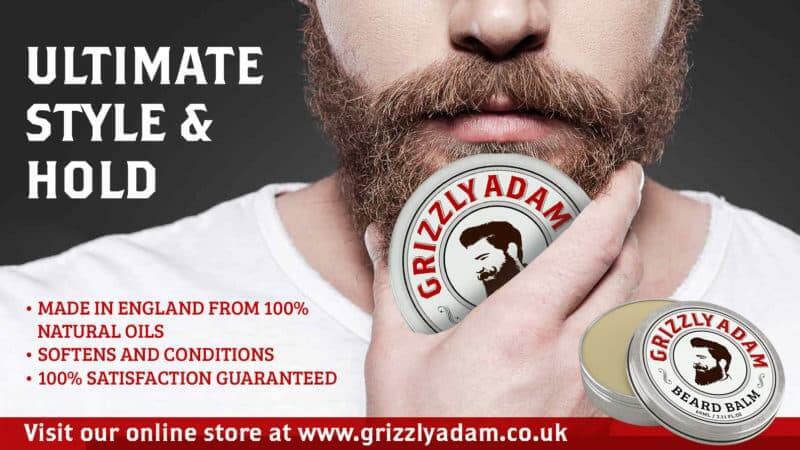 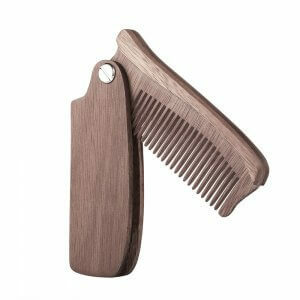 Use the Grizzly Adam Comb afterwards then your beard will be suitably covered. The beard oil will be absorbed in around 20-30 minutes and will leave your beard with a lovely sheen. 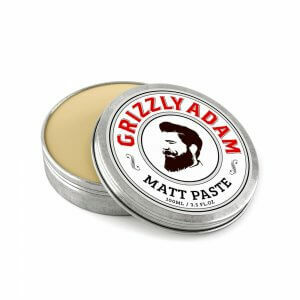 Beard Balm is what you need to grow a beard. Period. 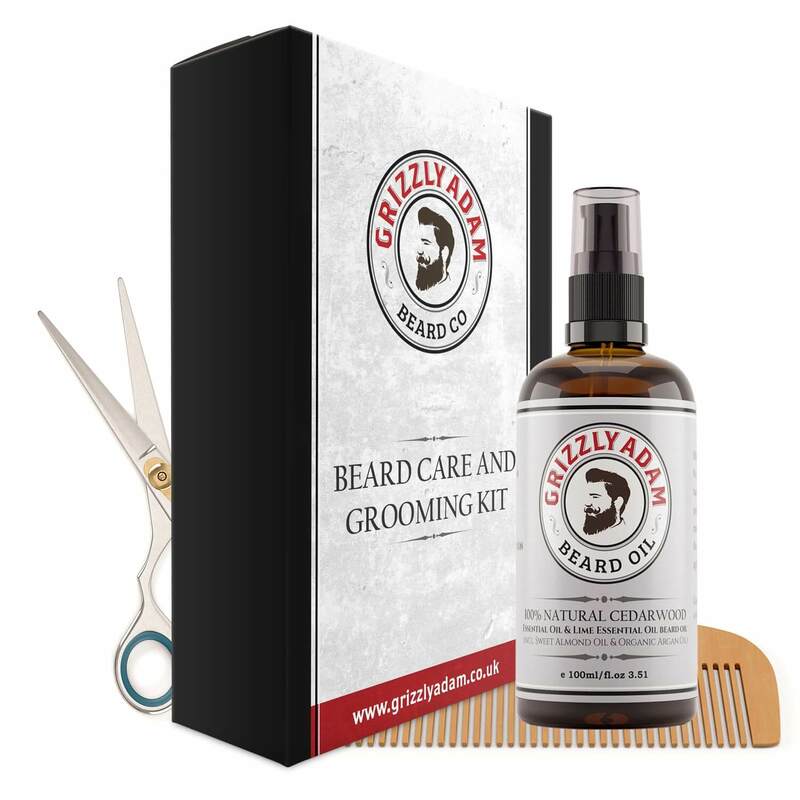 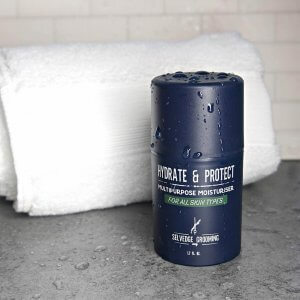 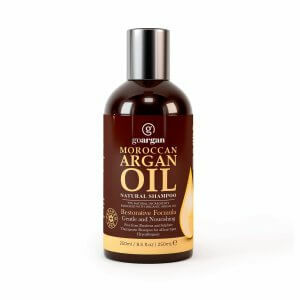 This all-natural, leave-in conditioner is perfectly formulated to prevent split ends, control frizz and tangles, soften whiskers for those intimate encounters, relieve dry, itchy skin, reduce patchiness, and make you and your awesome beard much more attractive. 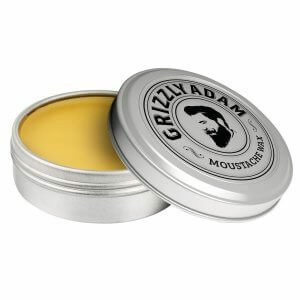 Beard Balm works for all varieties and lengths of facial hair.